Finished the 1984 Honda CR60R! 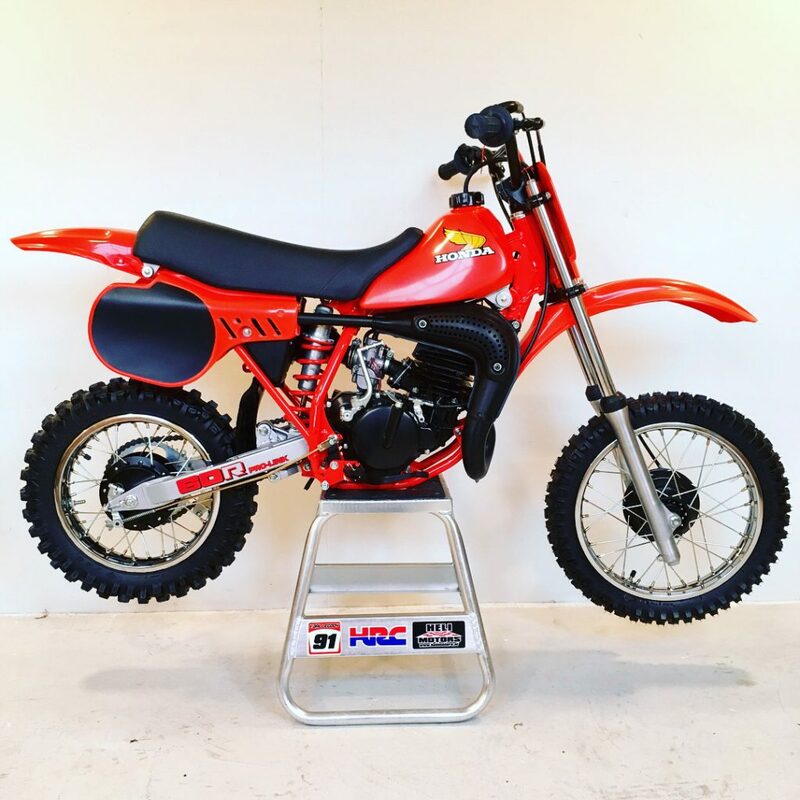 After some years of slowly collecting parts and restoring the 1984 Honda CR60R is finished! See all pictures here!